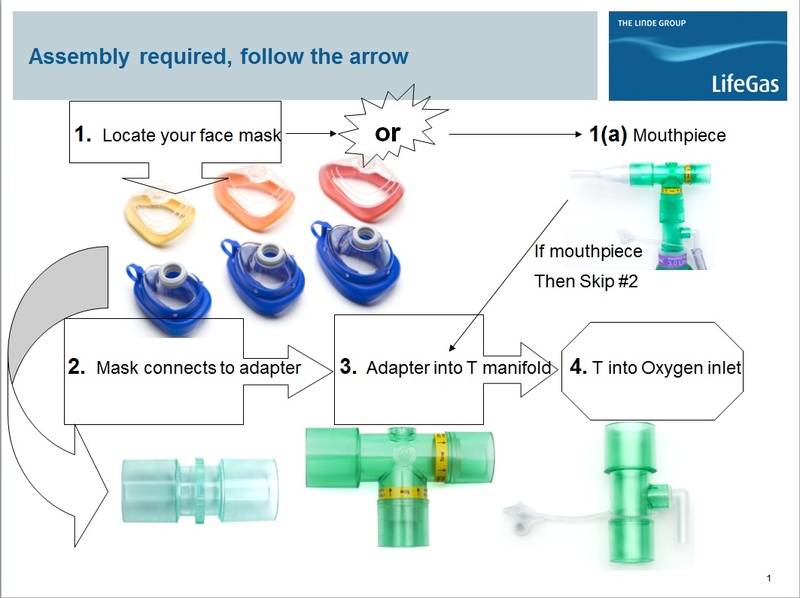 All, unfortunately we are now out of stock of O2PTIMASKs. Last year we purchased the remaining supply from Linde, the maker of these masks and have now depleted that stock. We are currently looking for a suitable replacement. In the meantime, please check online retailers like Amazon or your oxygen supplier for the best non-rebreather mask they can provide. We are sorry for this inconvenience.